Sainey MK Marenah  is a Gambian human rights, and developmental journalist based in Dakar, Senegal. 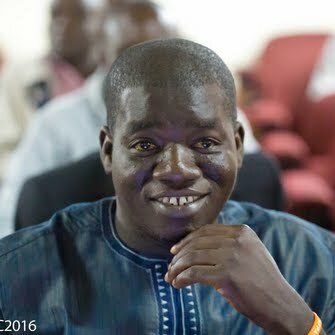 Mr Marenah begins his journalism career in the Gambia with Point Newspaper in Banjul in 2008 as junior reporter and rose through ranks to become the Chief correspondent  before moving to The Standard Newspaper also in Banjul as Editorial Assistant and head of News Room operations. He is a household name in Gambia media industry having cover high profile treason cases including the Trial of Former military chiefs in Banjul in 2009 to 2012. Following his arrest and imprisonment by repressive regime of President, Yahya Jammeh in 2014, Mr Marenah moves to Dakar, Senegal where he continue to practice Journalism freelancing for various local and international Media organisations including the BBC, Al-Jazeera, VOA, ZDF TV in Germany among others. Currently, he is the Director of News and Production of Gambian online News Agency and Radio based in US, Diasporium News. Mr Marenah is also the Associate News Editor of SMBC News Gambia covering Banjul, Dakar and entire West Africa. He is also a media fixer and commentator. He is the Anchor of ‘ MK, The Hard Talk’ on Diasporium Radio. Ecowas leaders meeting with outgoing president Jammeh and President Elect, Adama Barrow to find Solutions to current political crisis in The Gambia. 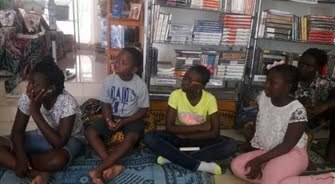 my feature on Chez Alpha Book store in Dakar, Senegal! BBC interview on Gambia's withdrawal from the International Criminal Court. 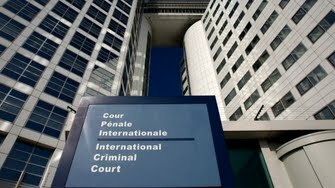 My article on ICC and African Countries withdrawal.